IHAF convened for its first General Assembly meeting in Dubai. 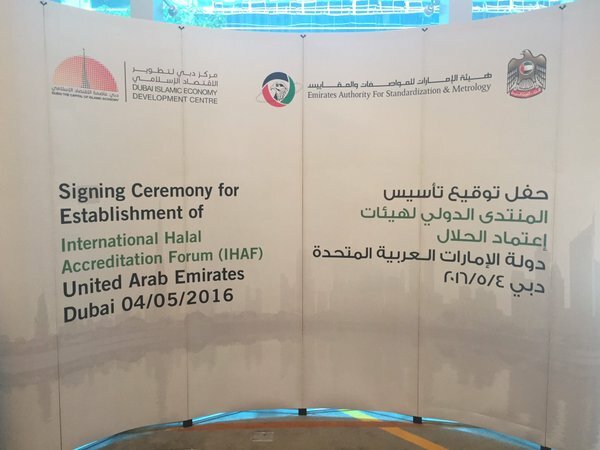 This set in motion the official activation of the world’s first global Halal accreditation network. 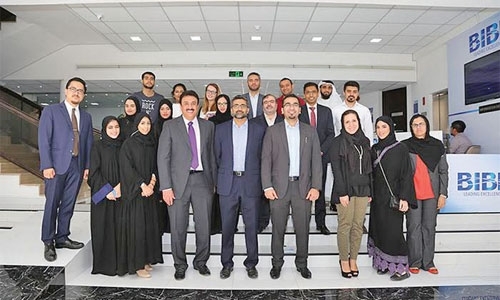 ANSI’s Reinaldo Figueiredo, senior program director, accreditation of product certification bodies represented ANSI, which signed the MoU along with other accreditation bodies. Islamic Relief will participate in the Halal Expo Australia (HEA) 2017 and International Halal Conference (IHC) 2017 as a charity partner. 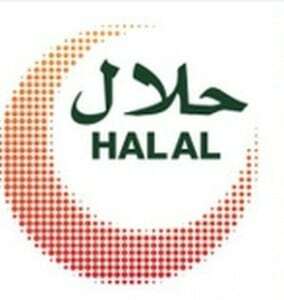 Halal National Mark definitely provides consumers the confidence that the products they consume are halal and is certified by an entity such as ESMA. The UK’s First Halal Food Portal has been appointed as the Exclusive Retail Sales & Marketing partner of new retail certification brand “Traditional Halal”. 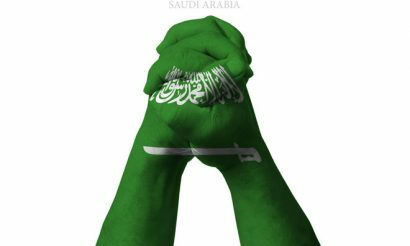 The Saudi push comes after launching its Vision 2030 earlier this year which aims to raise the share of the Kingdom’s non-oil exports from its current 16 per cent to 50 per cent. The hottest topics in the personal care industry will be discussed at in-cosmetics Asia this year, and few are more on trend than halal products. With just 100,000 Muslims among a population of 127m, its perhaps little surprise that halal products have not been the top priority for Japan’s food manufacturers. Indonesia as Global Center for Halal Products and Services? To address the market demand, Indonesia Halal Lifestyle Centre launched the Indonesia International Halal Lifestyle Expo and Conference.